HelpNDoc provides all the tools necessary to write complete help files and documentations ? 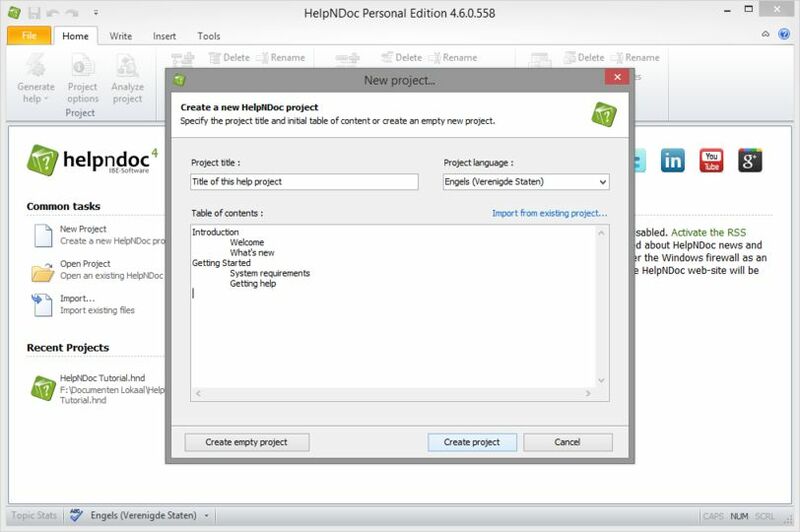 From the table of contents to the final documentation layout, everything is included in HelpNDoc. 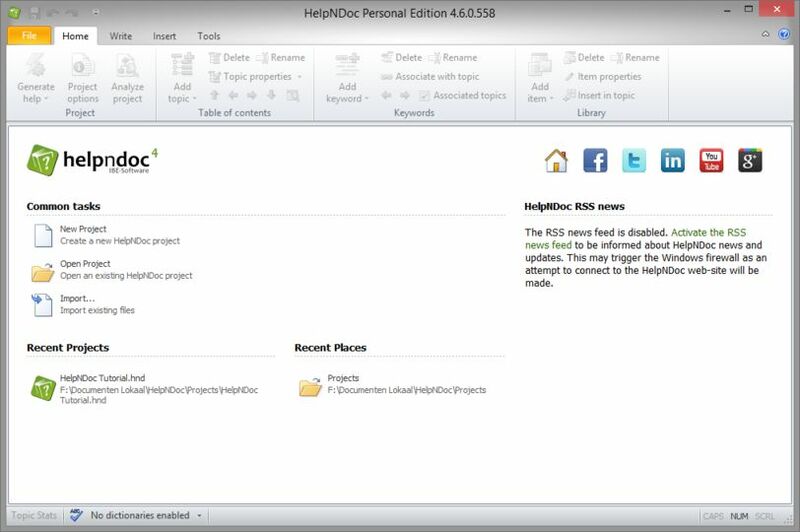 HelpNDoc's user interface has been carefully designed to be clear and effective: the various tools are grouped using the popular ribbon design first introduced by Microsoft Office: contextual elements such as picture or table editing operations will only appear when needed thus greatly simplifying the overall experience. HelpNDoc is completely free without any limit in feature. 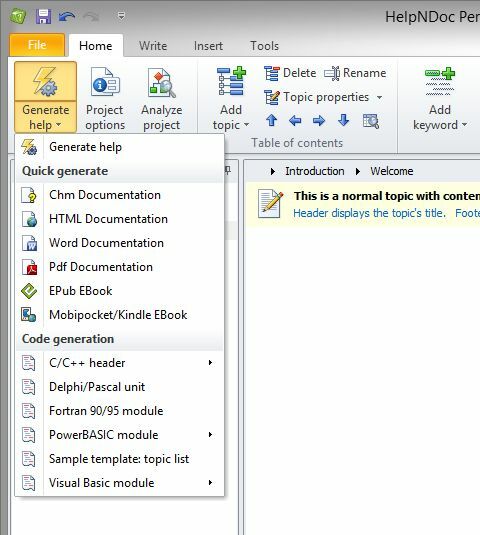 The only restrictions are that the Personal Edition can't be used for commercial or profit purposes and a discreet banner is added at the bottom of each topic.